At L D Wheaton & Sons Electrical it is our job to make sure that any electrical repair or installation job is done carefully and correctly. When your electrical system is in need of attention, it is often a risk when in the hands of an unlicensed electrician. Electrical systems are complex and interconnected, which means that when one component is out of place, the entire system is at risk. L D Wheaton & Sons Electrical provides exceptional residential and commercial electrical services for any project you need assistance with. From heat pumps and security systems to data communications and generator installation, we can do it all. 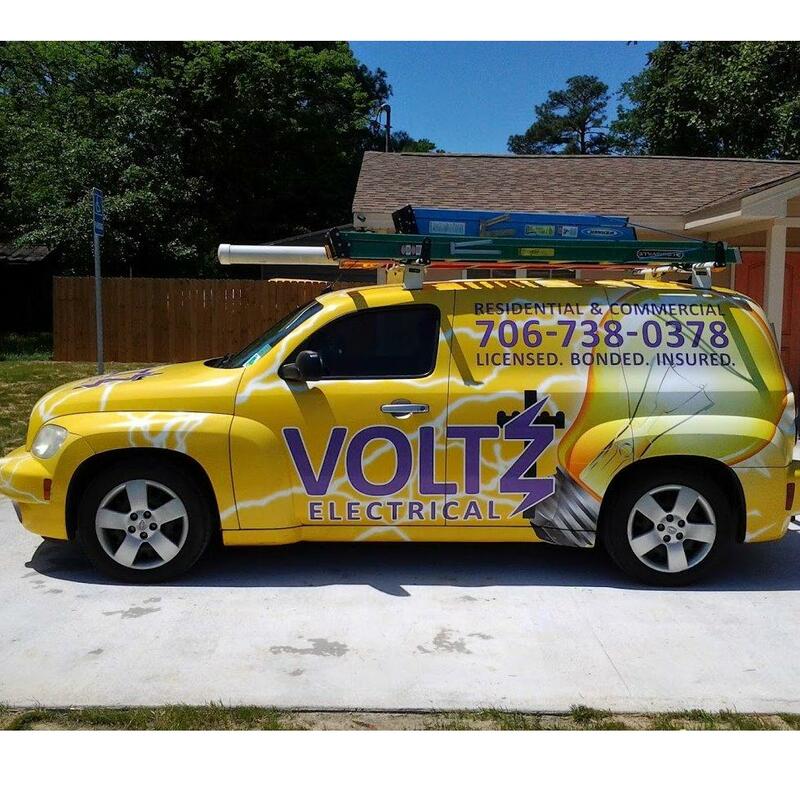 Needless to say, our work has provided customers with electrifying satisfaction.